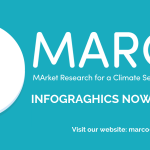 HomeMARCO News Explore all MARCO infographics on five case studies! 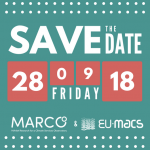 During the span of the MARCO project, project partners successfully undertook qualitative and quantitative analysis of the existing and future demand for climate services through the completion of 9 case studies, each one associated with a key economic sector in Europe. 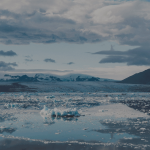 These 9 case studies, and the economic sectors they represent, were selected as ‘proxy’ or ‘indicator’ studies that, when considered collectively, describe a wide range of sectoral characteristics in which climate service can play a role. associated with the global climate services market. These case studies engaged directly with sector actors through one to one and workshop-style meetings (where possible). 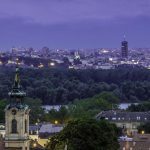 They will increase dialogue and awareness of climate services within these sectors, as well as allow sector actors to potentially learn about the wide range of climate services (i.e. solutions) that may be on offer to them, perhaps beyond what they initially realised, in other words evaluate the “gap” between supply and demand. A series of infographics have been produced to highlight the state of climate services in 5 sectors that were studied in the project.